Posted in Mini Cakes and tagged baking, birthday cake, North Wales, Penrhyn Bakes on September 28, 2013 by Sue Williams. 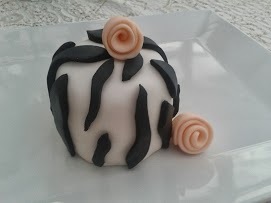 Sometimes you don’t need a large cake to celebrate a birthday, anniversary or special event…so why not try a Mini Cake. 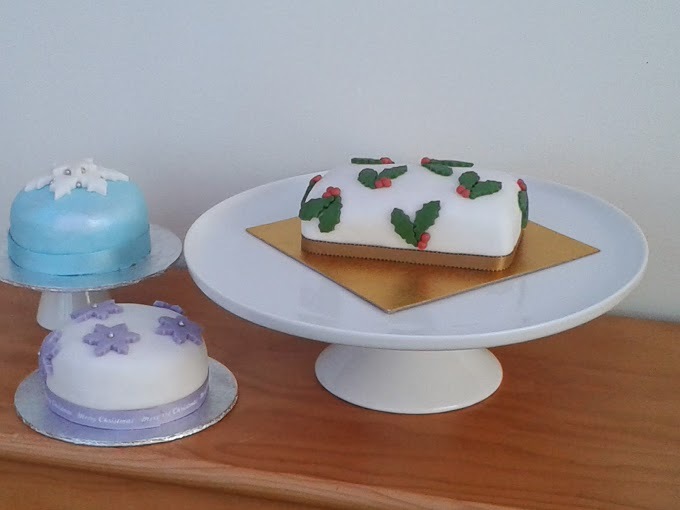 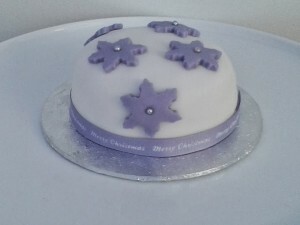 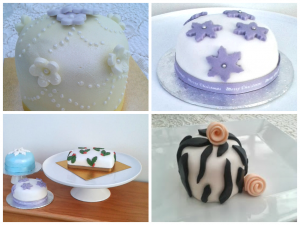 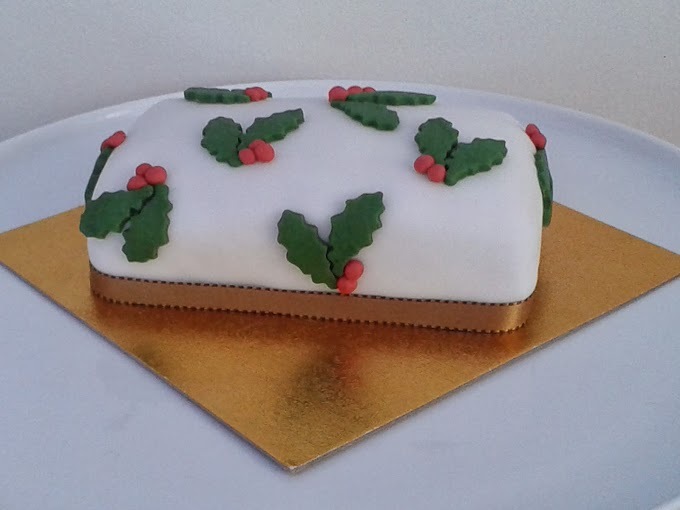 They are the same tasty sponge cake with a variety of flavourings available, buttercream and fondant.They can be decorated to individual preference. 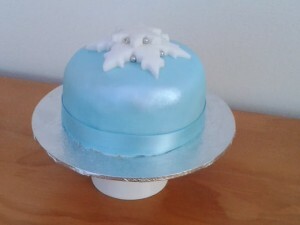 Prices start from £10 for a decorated mini cake. 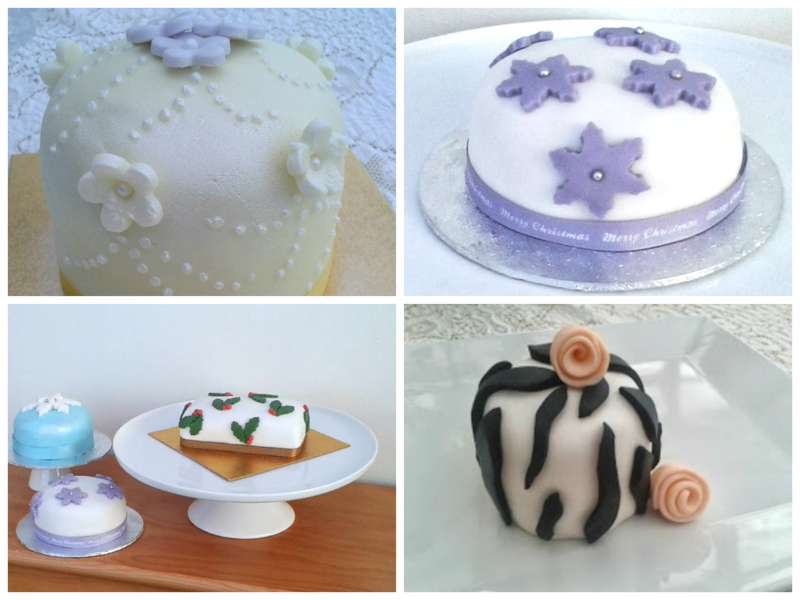 Please get in touch for more details.